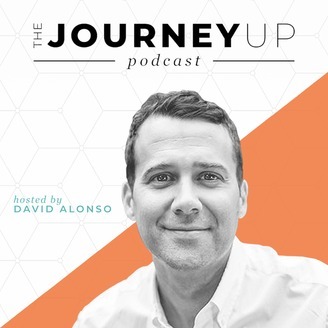 David Alonso, the owner of a recruitment software company, discusses the stories & trials of some of the leading CEO’s in the recruitment and staffing space. In this series of The JourneyUP, the interviews are real and honest. They dive deep into success & failures of how the guest ended up where they are today, the challenges they faced and their tips & advice for anyone aspiring to do the same, whether they want to start a business, or need help scaling their own. Kelly has a spent the last 25 years in recruitment and recruitment technology during which time he has grown, integrated, bought, and sold businesses in both the UK and US. He founded Broadbean Inc. Which he sold to DMGT in 2008; launched in the US 2009 and lead the strategic acquisition by CareerBuilder in 2014. He is the current CEO of RedDot Media and Co- Founder of Content App. 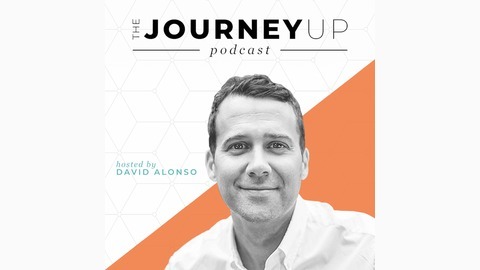 If you are looking for advice in when to sell your business, when to take a step back and hire the right management, and defining company culture, this is the episode for you. Kelly is an extremely intelligent entrepreneur with year of experience in being a business owner.